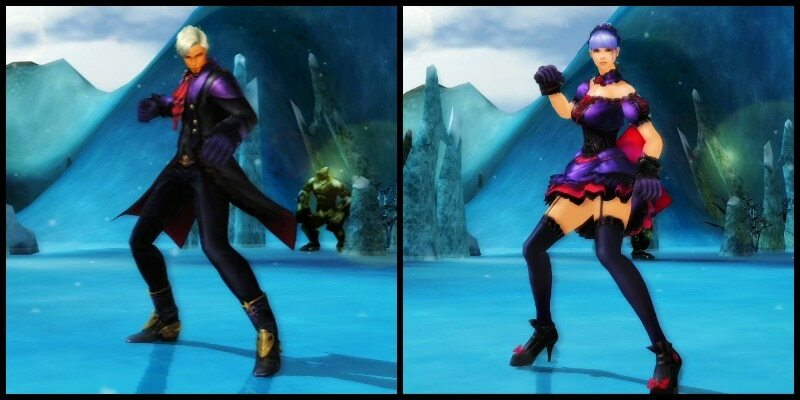 Cabal Online – Embrace the darkness with amazing new costume! A new era is almost upon us in Nevareth! Defeat the hordes of creatures roaming the realm in style with the brand new Dark Party costume and hair! These stylish outfits will get you ready for a party night that never ends! Embrace the darkness today with the brand new Dark Party Box! Open it for a chance to win this exclusive costume set or other amazing prizes! Hurry! Top up Cabal Online now! - Armor Option Scroll (High) – Sword Skill Amp. - Armor Option Scroll (High) – Magic Skill Amp. - Armor Option Scroll (Highest) – Sword Skill Amp. - Armor Option Scroll (Highest) – Magic Skill Amp. – Cabal Online Official Site.